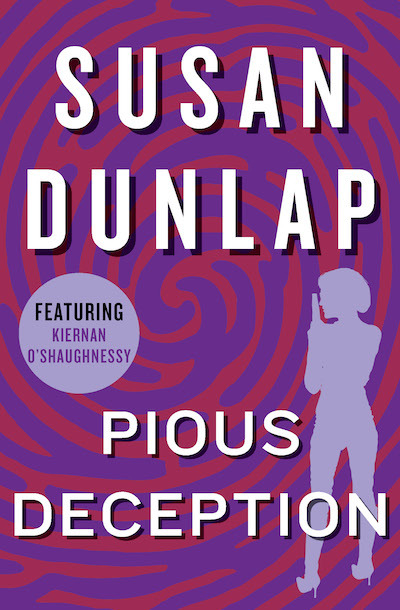 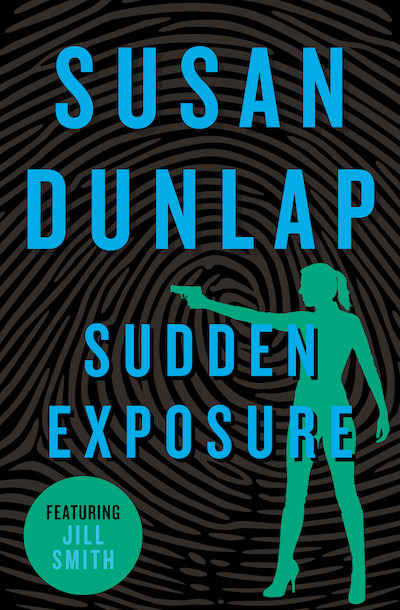 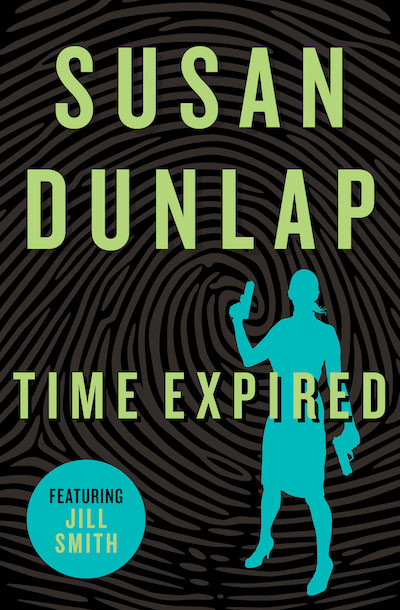 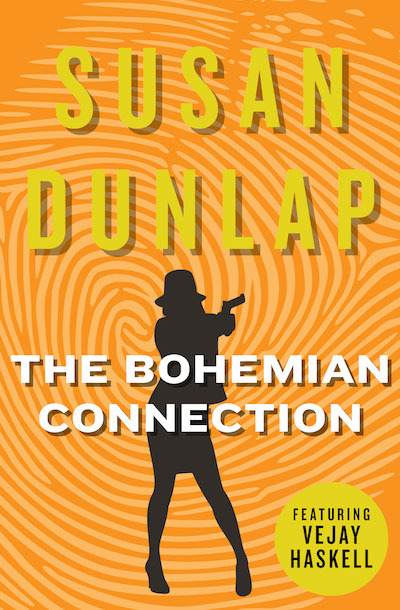 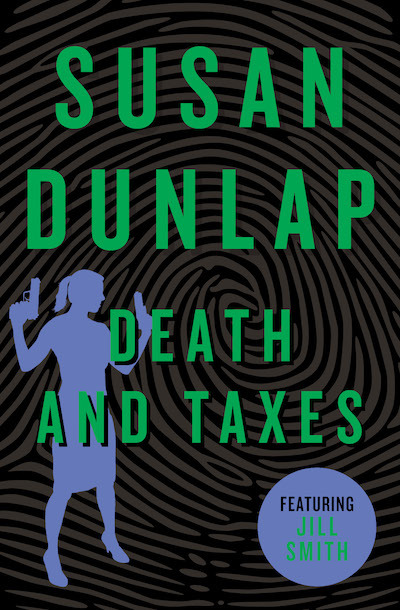 Susan Dunlap (b. 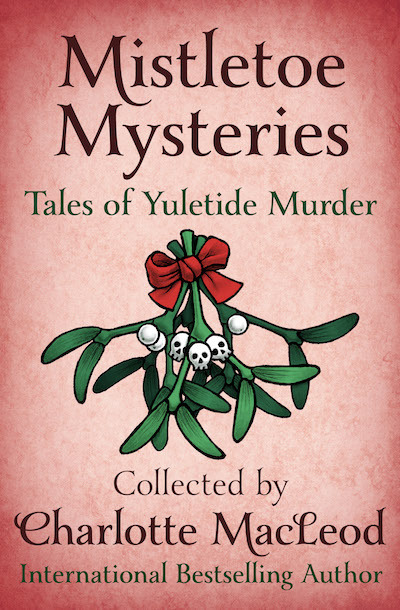 1943) is a prolific author of mystery novels. 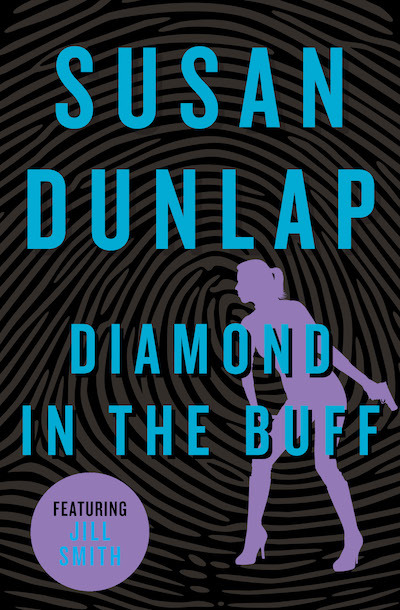 Born in the suburbs of New York, Dunlap majored in English at Bucknell College and earned a masters in teaching from the University of North Carolina. 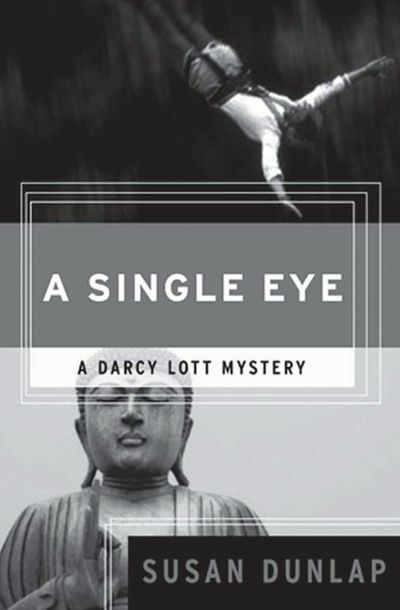 She was a social worker before an Agatha Christie novel inspired her to try her hand writing mysteries. 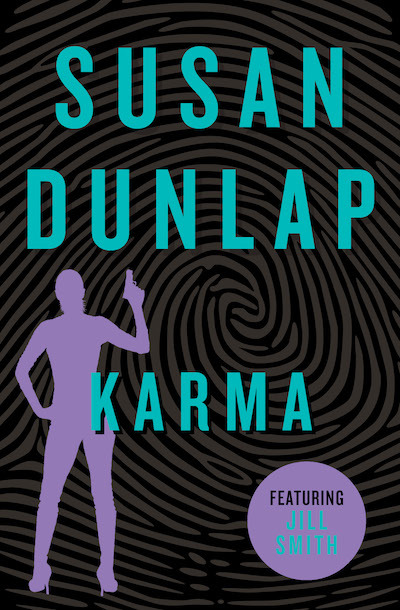 Five attempts and five years later, she published Karma (1981), which began a ten book series about brash Berkeley cop Jill Smith. 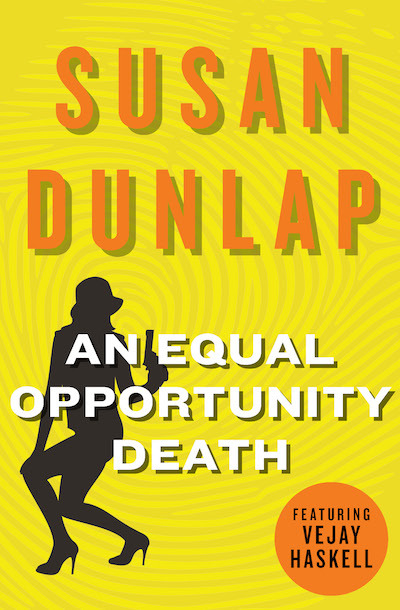 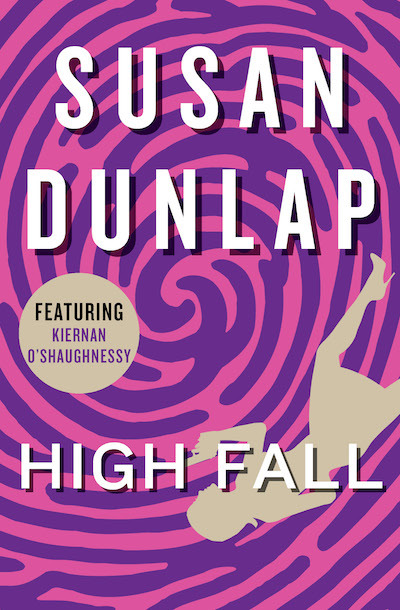 Since then, Dunlap has published more than twenty novels and numerous short stories. 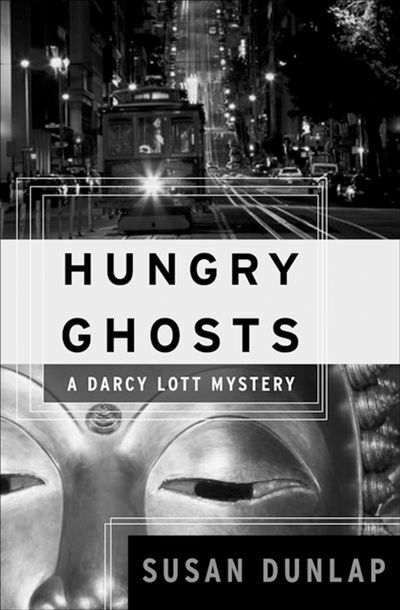 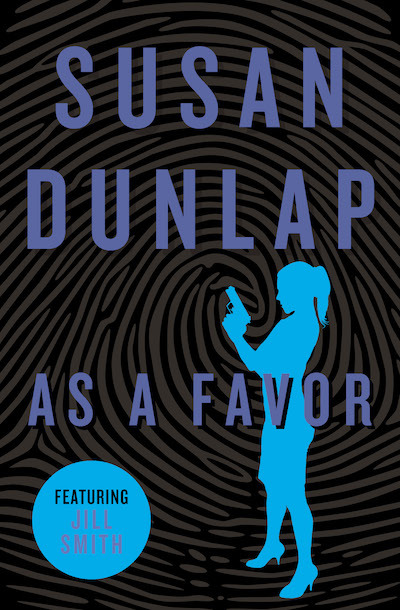 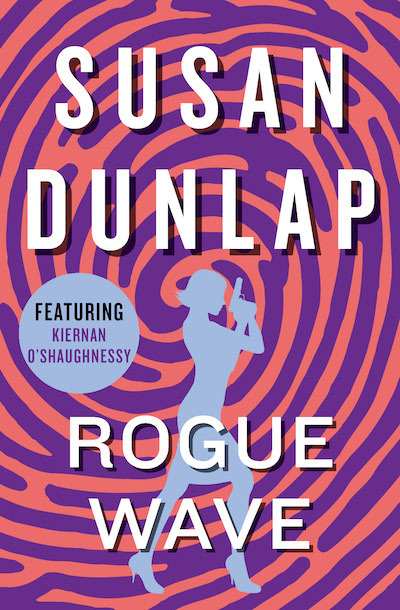 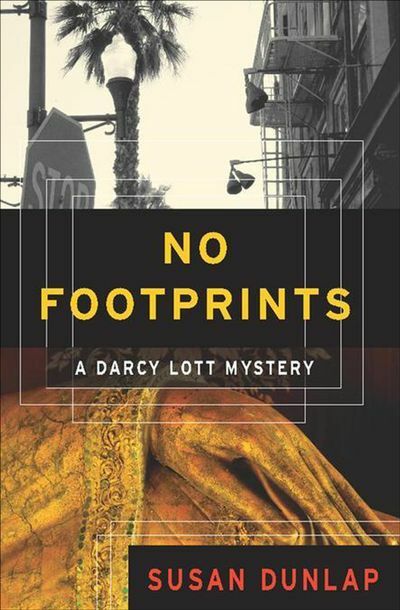 Her other ongoing characters include the meter-reading detective Vejay Haskell, medical examiner Kiernan O’Shaugnessy, and Zen student turned detective Darcy Loft. 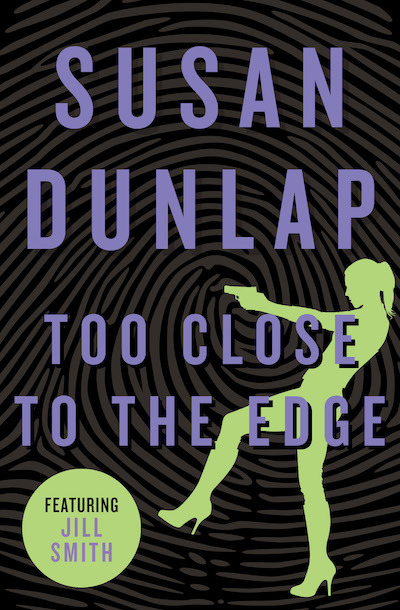 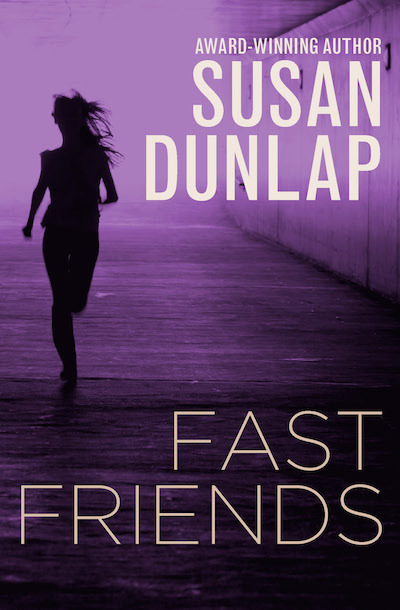 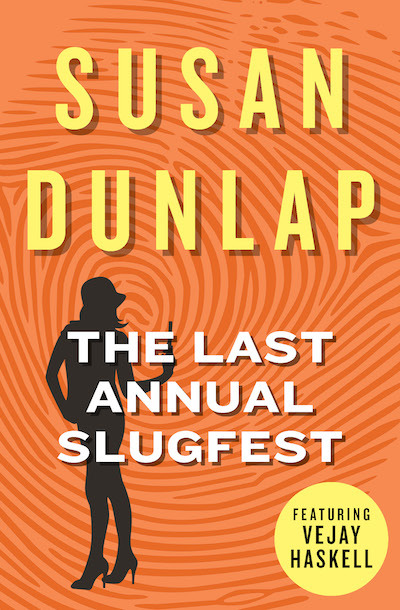 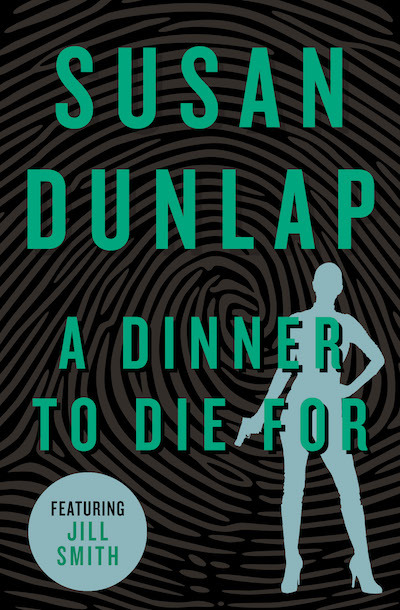 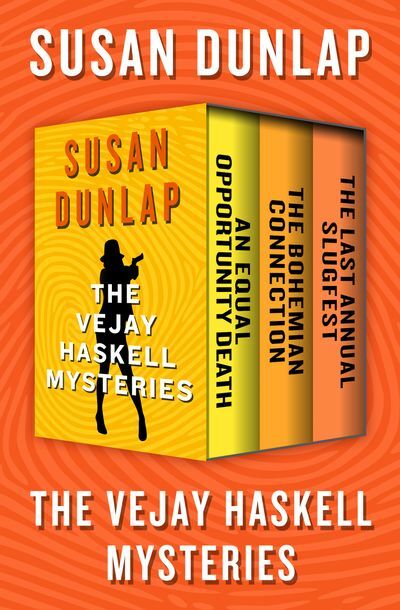 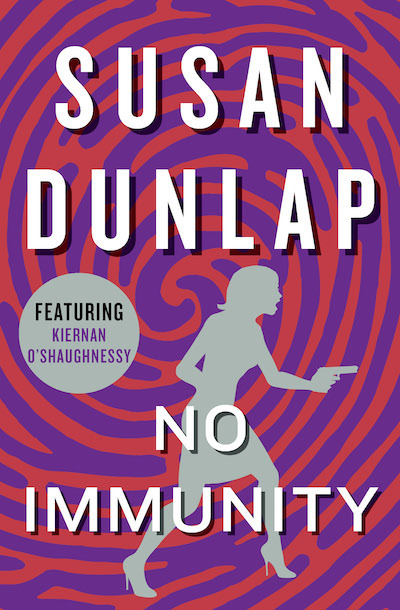 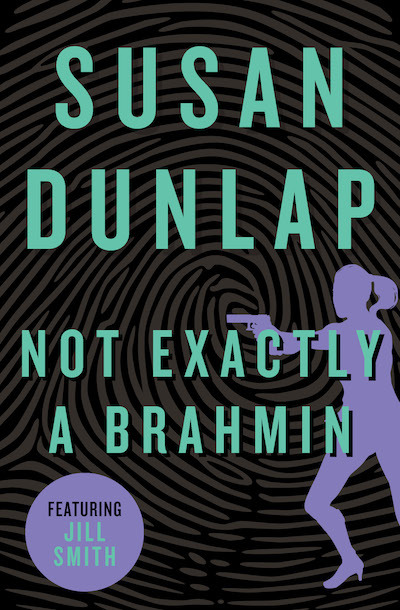 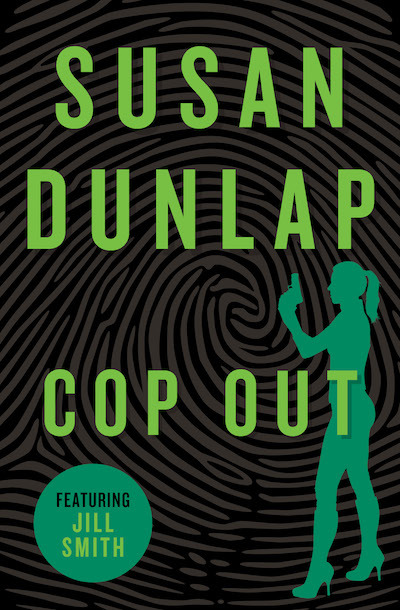 In addition to writing, Dunlap has taught yoga, worked as a paralegal, and helped found the women’s mystery organization Sisters In Crime. 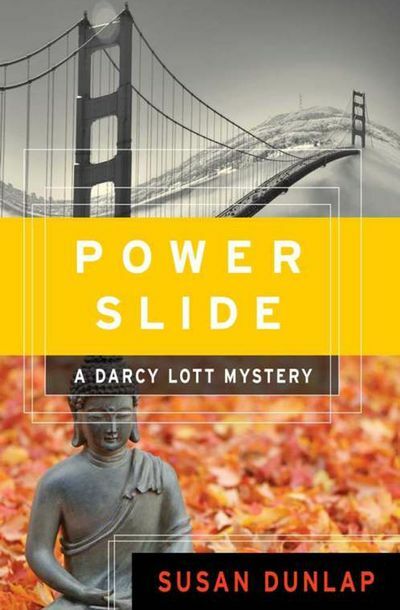 She lives in San Francisco.